Internationally acclaimed actress Penélope Cruz has extended her collaboration with Atelier Swarovski with her celestial-inspired MoonSun collection, which celebrates the magic of the night sky. 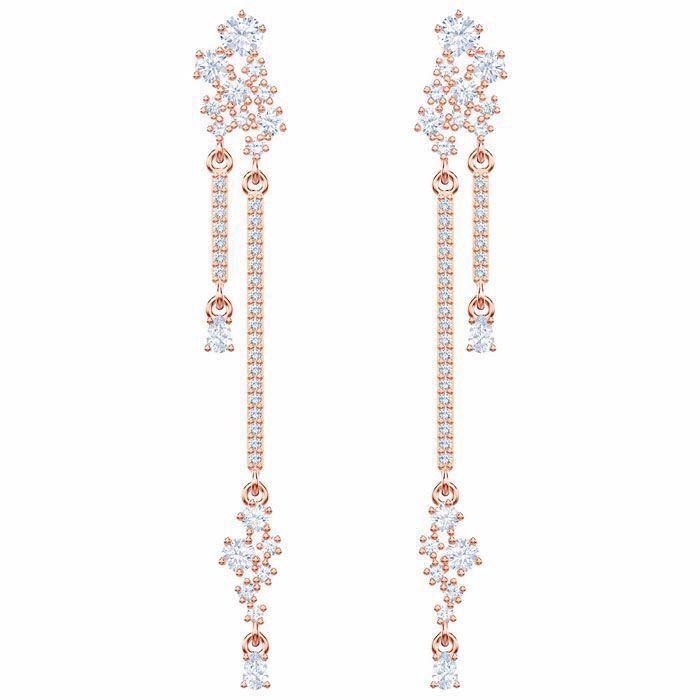 This beautiful pair of chandelier pierced earrings twinkle in rose gold plating and clear crystal. Perfect for a special night out.